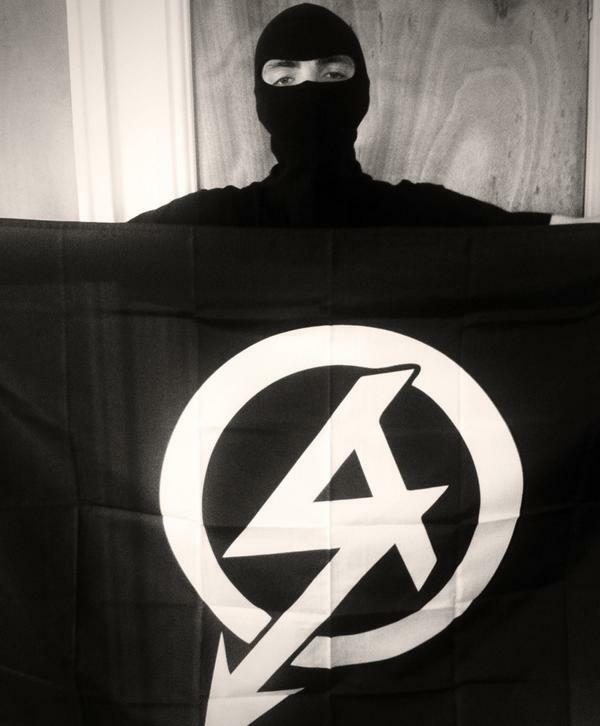 21 year old Garron Helm of respectable white nationalist movement, National Action was unfairly jailed this week for four weeks because he simply told the truth. In a tweet directed towards Labour traitor and Jewish MP, Luciana Berger he described her as being both ‘Jewish’ and ‘communist’ which is true. Luciana Berger does indeed practice judasim and being that she’s a member of the Labour Party which has a deep history of communism one could quite easily question the mentality of the court who sentenced him. As quick as the sentencing was passed, communist newspaper the Daily Mirror was quick to publish a disgusting tirade of abuse and falsities about Mr. Helm of which this publication will not repeat. Garron is simply a victim of the judeo-capitalist establishment and for alerting the public to the truth, he has been punished.